What comes first, a bunion or obesity? Tiburon, CA – April 27, 2011– What comes first, obesity or foot problems like bunions? 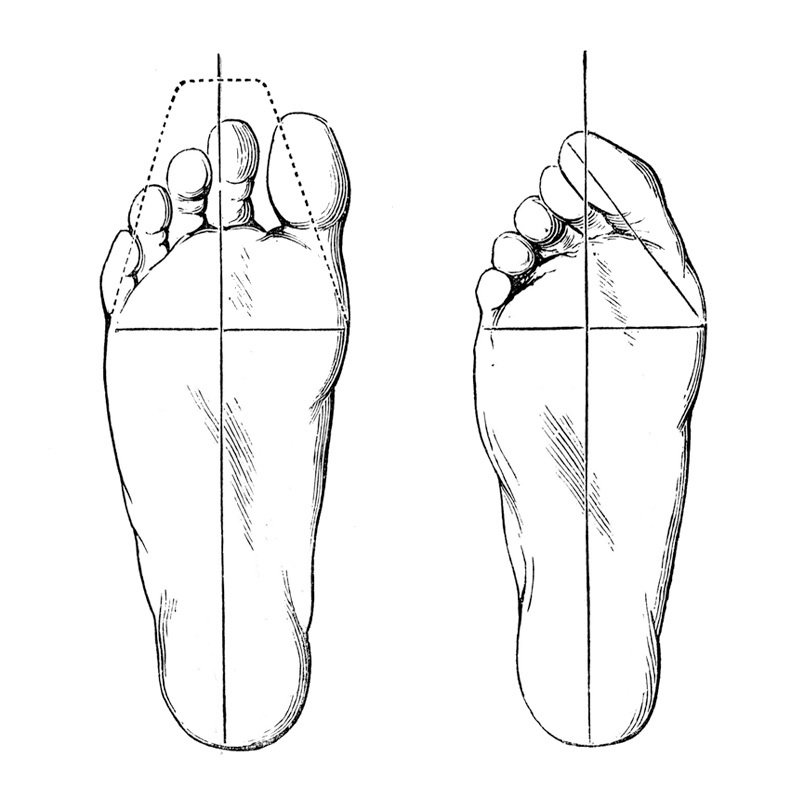 According to Alpha Orthotics Corp., studies indicate that either foot disorders or obesity may come first. Lower Extremity Review sites a couple of recent studies that find foot disorders, such as bunions (Hallux valgus), may lead to inactive lifestyles and obesity. Whereas a study by the American Orthopedic Foot and Ankle Society (AOFAS) shows how obesity leads to foot pain and foot problems. With early prevention, both can be avoided by walking in a hinged bunion splint like Bunion Aid®. There are studies to support the argument that foot disorders lead to obesity. The March issue of Lower Extremity Review sites, “recent studies have concluded that increasing severity of Hallux valgus (HV) leads to a series of conditions or behaviors – increasing pain, decreasing functional ability, withdrawal from normal daily activities – that contribute directly to a progressive decline in health-related quality of life.” In particular, two studies published in 2010 in Arthritis Care & Research and in Osteoarthritis & Cartilage, conclude that the occurrence of Hallux valgus and related bunion pain lead to a progressive reduction in health-related quality of life and to lower scores associated with overall physical, psychological and social function. On the other hand, a valid argument that obesity causes foot problems can be sited. A survey by the AOFAS Public Education Committee noted that foot and ankle problems can be linked to an individual’s weight and body mass (BMI). The results showed “a correlation between overweight participants – as measured by the BMI – and foot problems. Statistical analysis found an increased BMI for those with current foot and ankle pain.” Almost 41% percent of the respondents reported weight gain prior to the onset of pain. Also patients who had prior foot surgery or who had previously seen a physician about foot and ankle pain seemed to have a higher BMI, according to the study. It is reasonable to argue that obesity causes foot disorders. An extra force of 3 to 7X of this body mass on the feet while walking, ascending stairs, or running often causes excessive pronation (flat feet), leading to one of the most common foot ailments, bunions. “No matter what leads to what: if you have a bunion, wearing and walking in a hinged bunion splint, such as Bunion Aid, will relieve bunion pain, correct the bunion, and support the fallen arches caused by over-pronation. And this will lead to a more active lifestyle and less weight gain,” according to Gaby Federal, President of Alpha Orthotics Corp.